Welcome to Pro-Turf Landscape Management, your one stop shop for all your landscape needs. We strive for optimum results by utilizing proactive landscaping techniques. We serve clients from homeowners to institutions and everything in between over the years. Each customer receives the same attention regardless of size. Our attention to detail sets us apart from the competition. Our goal is to produce the best quality work. Our commitment to service is continuous, we are your property maintenance partners! 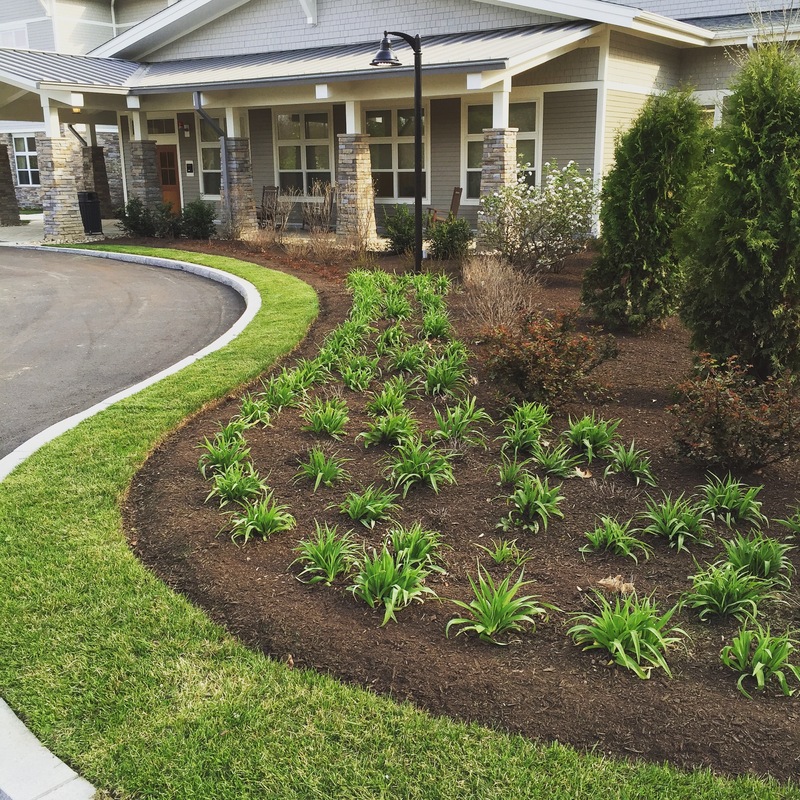 Pro-Turf provides premium landscape maintenance services to commercial facilities, office complexes, retail locations, homeowner associations, multi-unit residential facilities, exclusive residential homes and more. We maintain each property with two goals in mind, quality and budget. Our team will leave your property looking its best week after week. Call today and find out what Pro-Turf can do for you! Let us create a hardscape that your family will enjoy for years to come. Our talented artisans have more than 20 years experience installing hardscapes. Whether it be a new walkway or a new outdoor living space, our team will exceed your expectations. Our team has the ability to bring your concept to reality. We offer complete landscape construction services to our customers throughout Fairfield County and Westchester County. Pro-Turf provides 24/7 snow and ice management as well as snow removal. We maintain a modern fleet of equipment that is sure not to let you down when it counts. We practice a zero tolerance policy per SIMA standards. 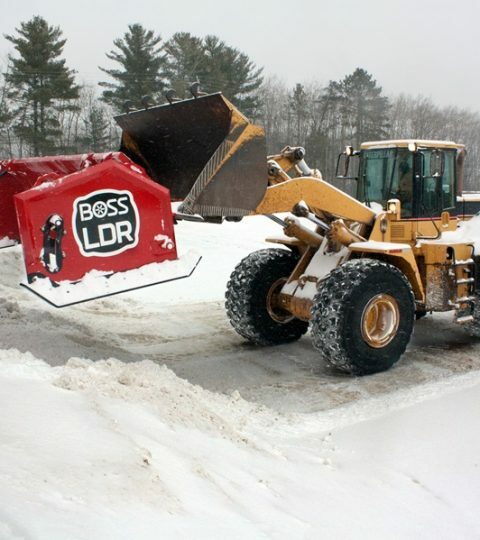 Our team knows what it means to keep commercial facilities clear and passable throughout the worst of winter weather. Call today and find out what we can do for you. Our residential landscape team will carefully maintain your property week after week to make sure it is at its best when you come home to relax after a long week.